You’ve undoubtedly been horrified by the headlines. Every major news outlet knew it had a story that would provoke more American fury than a botched football call. Thus, the dreaded 2013 bacon shortage was everywhere last week, threatening to force healthier breakfasts on a populace that would have probably been OK with a few less servings. Oy-nk! That’s our favorite kind of dead pig! Good news, porkers! Someone actually called the U.S. Department of Agriculture. Turns out, while European pig butchers are coming up a little short on swine, there’s plenty of frozen pork for our breakfast tables. False alarm! Let’s celebrate! Conveniently bacongate coincides with emergence of the first ever BaconFest taking place at Blue Lake Casino for two whole, greasy days on Saturday and Sunday, Oct. 6 and 7. Baconistas will have the opportunity to sample various kinds of bacon, bacon treats, bacon appetizers, bacon desserts and bacon drinks. There will be bacon cooking classes and presentations. Or, if you’re especially gluttonous, compete in the bacon eating contest. Yes. That. Think you’re good at makin’ bacon? 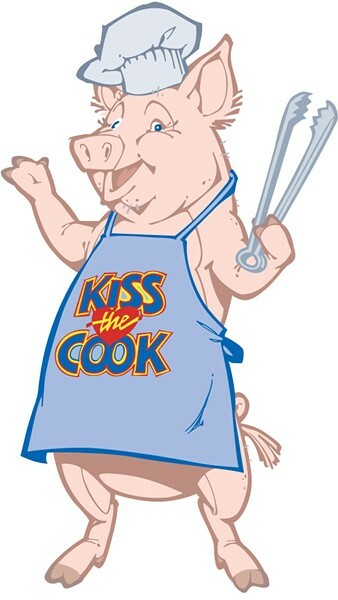 Both restaurants and amateur bacon chefs can compete for “Best in Show” awards and cash prizes. And as a final insult, there will also be pig costume and impression contests. Chew on that, pigs! Do you sizzle for bacon? Baconfest runs from 11 a.m. to 6 p.m. on Saturday and 11 a.m. to 4 p.m. on Sunday. Tickets are $20. For more info, scootch on over to bluelakecasino.com.